On the first day we had the meeting named “READY FOR THE FUTURE” at our new headquarters in Via dell’Innovazione in Camisano Vicentino. 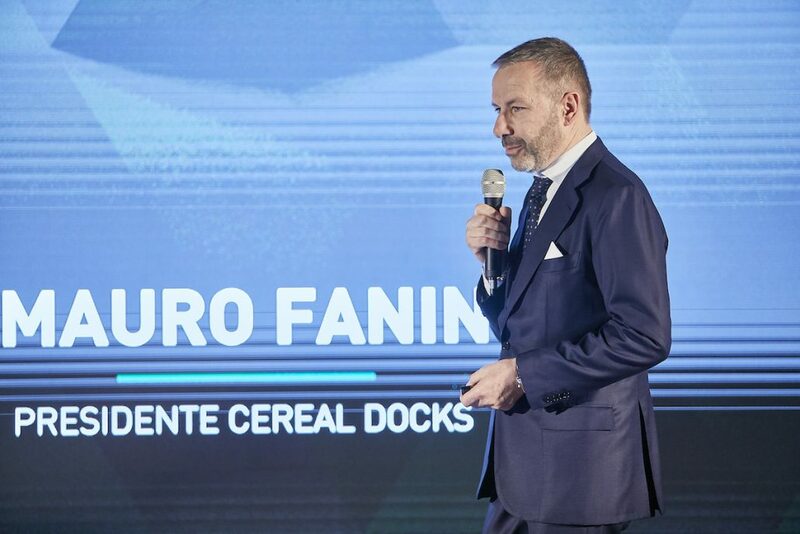 After welcoming the guests, President Mauro Fanin presented the latest innovations of the group, which will kick off the new business plan focused on three strategic goals in 2019: internationalisation, diversified offer and innovation oriented towards new products, ingredients and solutions for nutrition. The journalist from Presadiretta (Rai 3) Sabrina Carreras hosted a talk show with Elena Zambon, president of AIDAF (Italian family business) and Zambon Spa, the president of Crea (Council for Agricultural Research and Economics), Salvatore Parlato, the Regional Assessor Elena Donazzan, the managers of Cereal Docks Group Giorgio Dalla Bona (Cereal Docks International), Silvia Santarelli (Cereal Docks Food) and the founders Mauro and Paolo Fanin. Elena Sgaravatti, co-founder and CEO of Demethra Biotech, presented the start-up’s activities focused on the cultivation of plant cells, a biotechnological method used to produce secondary metabolites or active ingredients under highly controlled conditions and on an industrial scale for the pharmaceutical, nutraceutical, zoo technical and life sciences industries in general. With this non-GMO technology as an alternative to field farming methods it is possible to get the same bioactive substances in the plant through cultivation in sterile fermenters. The high innovative level of Demethra Biotech is confirmed by the recognition of its ‘national strategic value’ by the Italian Ministry of Economic Development, as expressed in the video message of Stefano Firpo, the Director General for Industrial Policy, Competitiveness, Small and Medium Enterprises of MiSE (Ministry of Economic Development) and in the speech of Paolo Bonaretti, Vice President of the national cluster agrifood CL.A.N. The second event of the Special Days Cereal Docks is scheduled for Saturday 1st December with the open day to the general public. 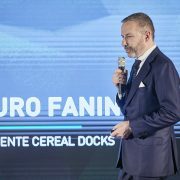 About 1,000 people are expected to visit the production plants and the new headquarters in Camisano Vicentino. The next day, Sunday 2nd December we will have the Family Day, an event entirely dedicated to over 200 employees and their families.